A graduate of the University of Chicago (A.B.) and Columbia University (PhD), Benjamin G. Martin is the author of The Nazi-Fascist New Order for European Culture (Harvard University Press, 2016). Based in Stockholm since 2010, Martin works at Uppsala University as researcher in the Department of History of Science and Ideas, with support from a grant from the Swedish Foundation for Humanities and Social Sciences. From 2010 to 2017 he was director of the Euroculture Program, an Erasmus Mundus MA program on contemporary European society, politics, and culture in global perspective. His publications have examined the intersection of culture and politics in interwar Europe, with a special focus on the international and European visions of Germany's Nazis and Italy's fascists. Interested in the emerging field of the environmental humanities, Martin led the planning of Euroculture’s 2014 summer Intensive Program, which linked European studies to the environmental humanities through a week-long program on “How a New Climate is Changing the Old World.” Martin was likewise involved in the undergraduate Liberal Arts Program at Uppsala’s Campus Gotland, where he helped develop (and co-taught) the course "Människa och miljö" ("Humans and the environment"). Martin has presented on culture and politics in non-academic contexts, including presentations on Italian futurism at SFMOMA, on fascism and intellectuals at the Bard Music Festival, and in historical presentations for the cast and crew of Uppsala Stadsteater's productions of Sound of Music (2012) and Cabaret (2014), for which he also wrote program notes. 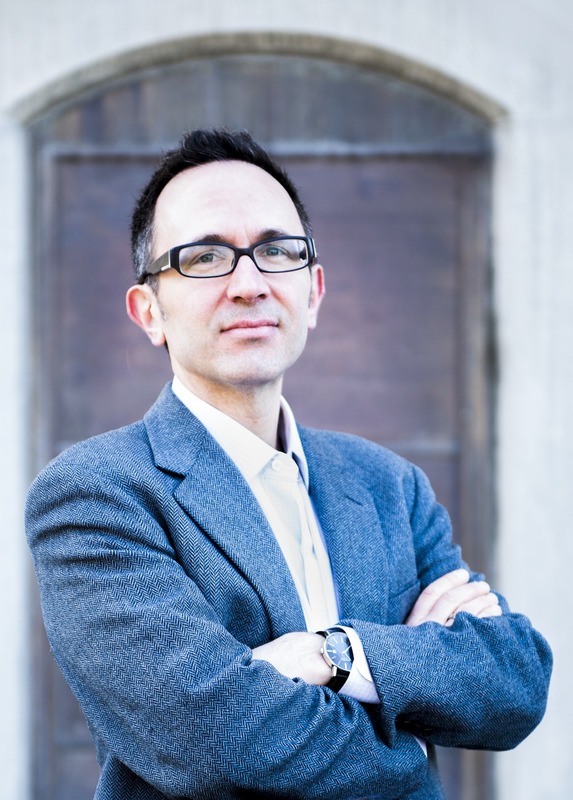 Prior to coming to Uppsala, Martin was Assistant Professor of History at San Francisco State University from 2008 to 2010, where he taught on the political and cultural history of twentieth-century Europe. A current CV can be provided on request. Some publications and papers are available at Ben Martin’s page at academia.edu.